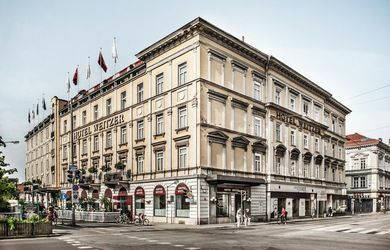 The Quellenhotel & Spa Bad Waltersdrof as a conference hotel has 5 meeting rooms on 580sqm, 250 people in the largest room. The conference hotel offers 209 rooms and is located in Bad Waltersdorf in Styria. The Congress Loipersdorf offers 7 function rooms totaling 900m ², for 800 people in the largest room. 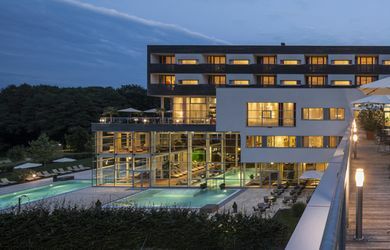 The conference hotel nearby has 240 rooms and both are located in Loipersdorf in Styria. The Genusshotel Riegersburg as a conference venue has 4 function rooms on 423m ², up to 180 people in the largest room. 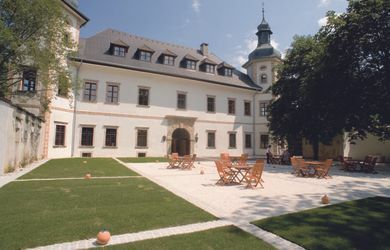 The conference hotel has 46 rooms and is located in Riegersburg/Styria. 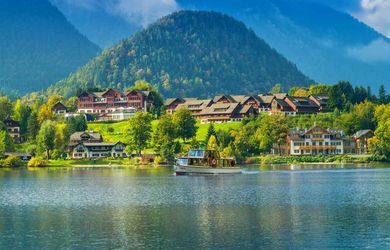 The Mondi HOLIDAY-Seeblickhotel Grundlsee as a conference venue has 4 function rooms totaling 212sqm, 200 people in the largest room. 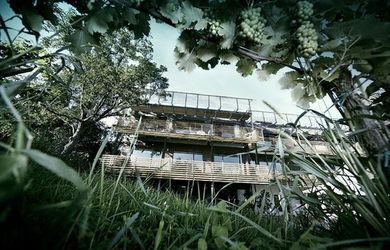 The conference hotel offers 169 rooms and is located in Grundlsee/Styria. The Event & Conference venue congress Schladming (Styria) has 8 function rooms on a total of 2,900sqm | 1,300 people in the largest room. The event venue is located in Schladming / Styria. 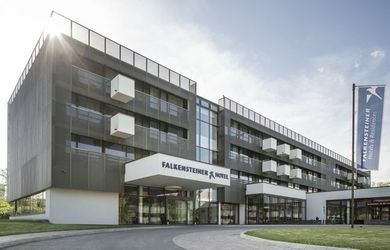 The Falkensteiner Hotel & Asia Spa Leoben as a conference venue has 6 meeting rooms on 700sqm, for 234 people in the largest room. 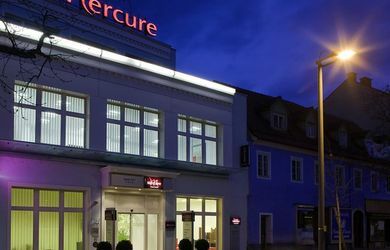 The conference hotel has 103 rooms and is located in Leoben in Styria. Project Spielberg offers 63 meeting rooms totaling 8338m², for 500 people in the largest room. 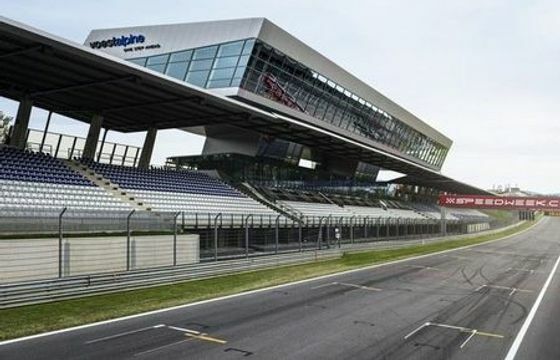 Project Spielberg has 130 rooms and is located in Spielberg near Zeltweg in Murtal / Styria. 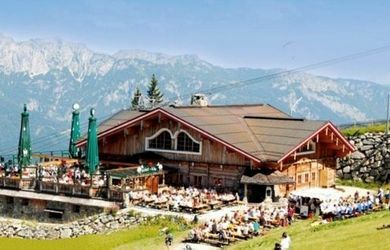 The event venue Schafalm Planai Schladming offers 3 function rooms on a total of 500m² / 220 people in the largest room. The event venue is located in Schladming next to the Planai mountain station. 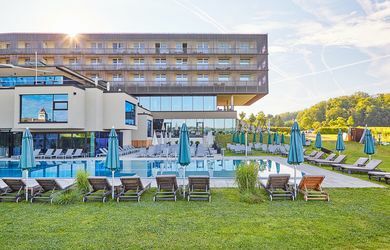 The Spa Resort Styria**** superior as a conference venue has 5 meeting rooms on altogether 250sqm, up to 150 people in the largest room. The conference hotel has 140 rooms and is located in Bad Waltersdorf. The RETTER Seminar-Hotel-Restaurant as a conference hotel has 20 function rooms totaling 2,000sqm, 350 people in the largest room. 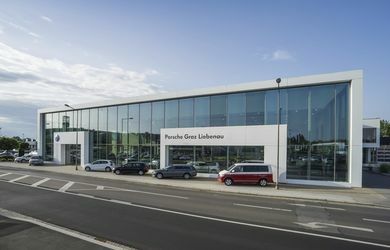 The conference hotel offers 126 rooms and is located in Poellauberg/Styria. The Vineyard Hotel Harkamp as a conference hotel has 1 meeting room for a total of 116m² for 120 people. 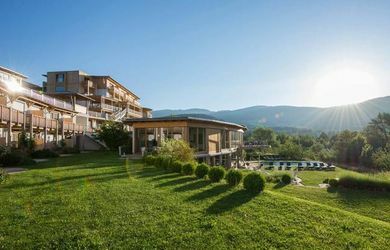 The conference hotel has 26 rooms and is located in St.Nikolai in southern Styria. The AlpenParks Hagab Lodge has 2 conference rooms, altogether 130qm, for 90 people in the largest room. 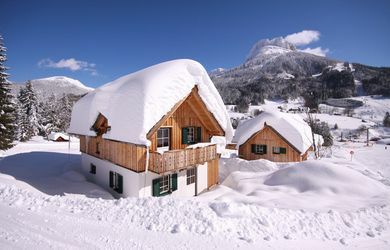 The alpine village has 62 holiday lodges and is situated in the Salzkammergut region. 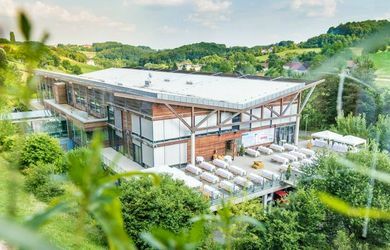 The LOISIUM Wine & Spa Resort Suedsteiermark as a conference venue has 5 meeting rooms on altogether 353m², 180 people in the largest room. The conference hotel offers 101 rooms and is situated in Ehrenhausen / Styria. 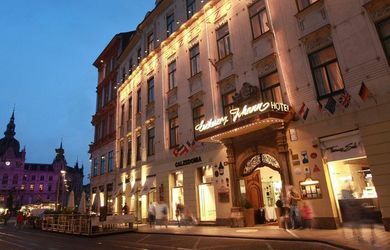 The Harry's Home Hotel Graz, as a conference hotel, offers 5 conference rooms, altogether 205qm, for 100 people in the largest room. 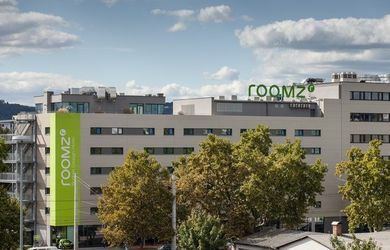 The conference venue has 69 rooms and is situated in Hart by Graz. The JUFA Hotel Schloss Roethelstein as a conference venue has 4 meeting rooms on altogether 488sqm, up to 180 people in the largest room. 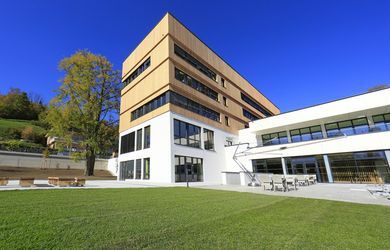 The conference hotel has 40 rooms and is located in Admont / Styria. 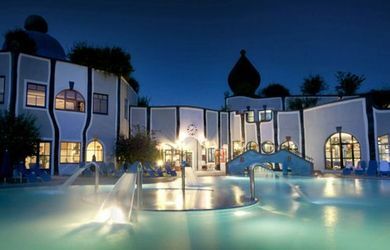 Rogner Bad Blumau, designed by the artist Friedensreich Hundertwasser, as a conference hotel has 6 meeting rooms altogether 500sqm, 220 people in the largest room. 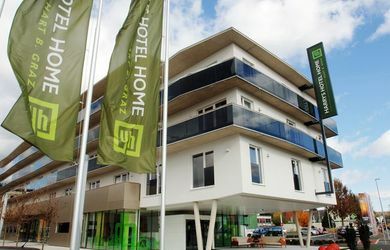 The conference hotel has 312 rooms and is located in Bad Blumau/Styria.